History of HTML | Sharp Innovations Blog | Sharp Innovations, Inc.
HTML (Hyper Text Markup Language) is the main computer programming language used for making websites. HTML is unique, and there are no other languages like it anywhere else in wide world of programming. HTML is only used for the web. So how did HTML come to be? In 1989 a man by the name of Tim Berners-Lee, who was a British Scientist, invented the World Wide Web. He did this to help the scientific community from around the world collaborate better. His vision was relatively narrow, focusing only on scientists. He couldn’t have known at the time what he had set in motion, and he certainly couldn’t have envisioned that his creation would, in just a decade or so, completely change the way people around the world communicate. Berners-Lee couldn’t have decided to implement his invention at a better time. There were some advancements being made in telecommunications at the same time that would now allow for a World Wide Web to be built. Remember, in the old days, everything went through telephones. In 1990, Tim Berners-Lee realized that he needed to create a programming language to make pages for this World Wide Web, so he took an interest in Hypertext and attended a Hypertext convention. This started something so big that he could have had no idea of what it would become. So with his World Wide Web and his newly created programming language, HTML, the world could collaborate like never before. Today, HTML isn’t much different today than it was then. 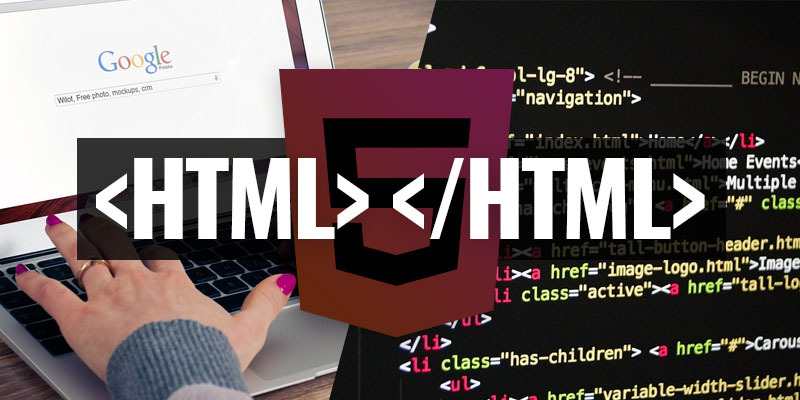 Of course, now we have other programming languages that work in conjunction with HTML to help add functionality to websites, but the core HTML still is mostly the same. Without HTML, the internet wouldn’t be what it is today, and Tim Berners-Lee, not Al Gore, is truly the father of the Internet. Posted in Websites and tagged history of html, html, tim berners-lee, world wide web on June 2, 2017 by Robert Pugh.